Get the perfect all-in-one gift this festive season with any J.C. Le Roux Méthode Cap Classique or sparkling wine, decorated with a limited edition ‘A reason to celebrate’ gift card just waiting for one’s personal message. Available with any bubbly in their entire range at leading wine outlets while stocks last, J.C. Le Roux has ticked the gift card box on one’s shopping list, making it that much easier for one to spoil one’s friends and family. The elegant J.C. Le Roux collection includes fine Méthode Cap Classiques crafted in the time-honoured French tradition of secondary bottle fermentation, and delightful sparkling wines to suit any occasion or taste. Spoil that someone special with the J.C. Le Roux prestige cuvée Scintilla 2008, the palate pleasing demi-sec La Vallée and La Vallée Rosé Cap Classiques, or opt for the playfully sparkling La Fleurette and Le Domaine. For more information on The House of J.C. 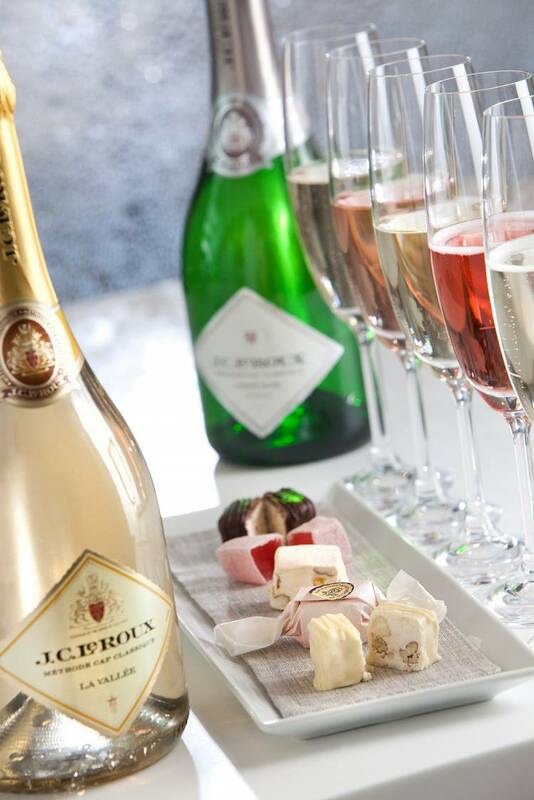 Le Roux, visit http://www.jcleroux.co.za. Alternatively, visit and like their Facebook page and follow them on Twitter.